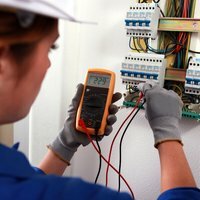 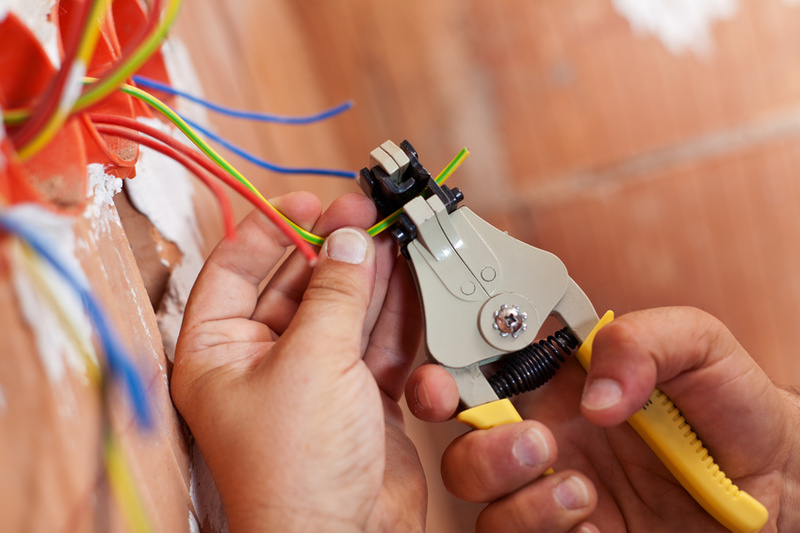 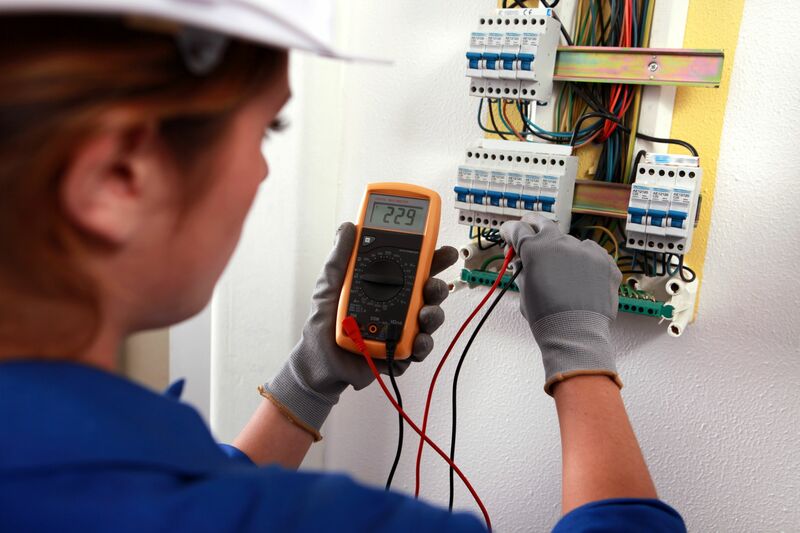 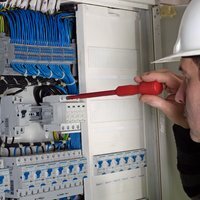 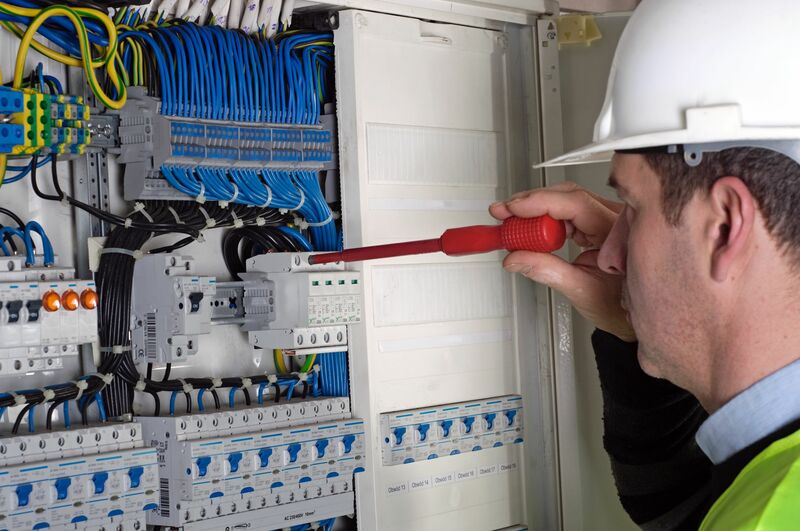 We offer a broad range of electrical services which includes installation of electrical outlets, power points, repair faulty wiring, protect against electrical surges, and install light fixtures and switches. 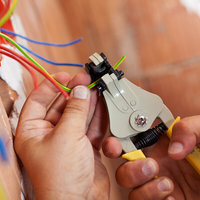 We will even offer helpful tips for preventing future problems. 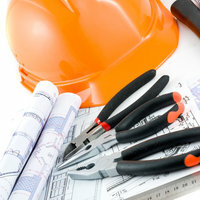 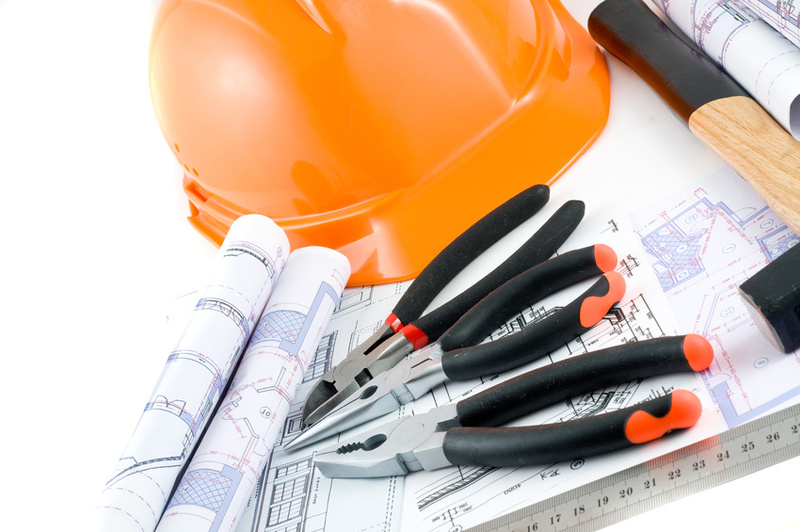 Best Building Service Ltd. can make it for you, just contact us!